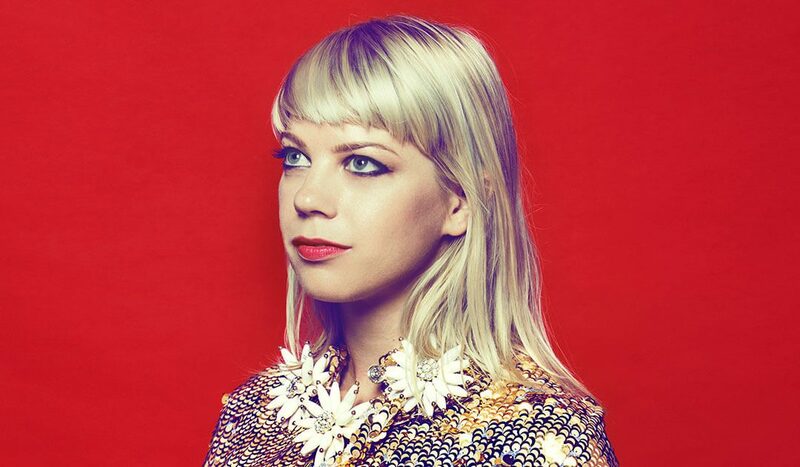 Good Advice is the fourth album by songwriter Basia Bulat, produced by Jim James of My Morning Jacket and short-listed for the Polaris Music Prize. With an electrifying voice, lyrics like silver arrowheads, she has become one of Canada’s most conspicuous talents. Since releasing her debut in 2007, Bulat has shared a stage with artists including Arcade Fire, The National, Nick Cave, Daniel Lanois, St Vincent, Sufjan Stevens, Beirut, Destroyer, Tune-Yards, Sondre Lerche, The Tallest Man On Earth, The Head and the Heart, Owen Pallett, Andrew Bird and Devotchka. She often appears solo in gigantic halls, winning over crowds with an autoharp or charango, stomping feet, two mighty lungs. But her massive talent has also been recognized at scale: her songs have been adapted for major performances with symphony orchestras, and she’s been tapped for prestigious tributes to Leonard Cohen and The Band. Bulat was born in Toronto, raised by Polish immigrant parents. She grew up listening to her mother’s piano students, to Sam Cooke and Stax on the oldies station, later falling in love with Odetta, Stevie Nicks, Sandy Denny and Abner Jay. Although she emerged as part of Ontario’s indie folk scene, befriending members of Ohbijou, Timber Timbre and Great Lake Swimmers, her first three records were recorded in Montreal. The first two, 2007’s Oh My Darling and 2010’s Heart Of My Own, were made with producer Howard Bilerman, an engineer who was then better known for noisy punk-rock albums, while 2013’s Juno- and Polaris-nominated Tall Tall Shadow was produced with Mark Lawson (The Unicorns, Akron/Family) and Arcade Fire’s Tim Kingsbury.